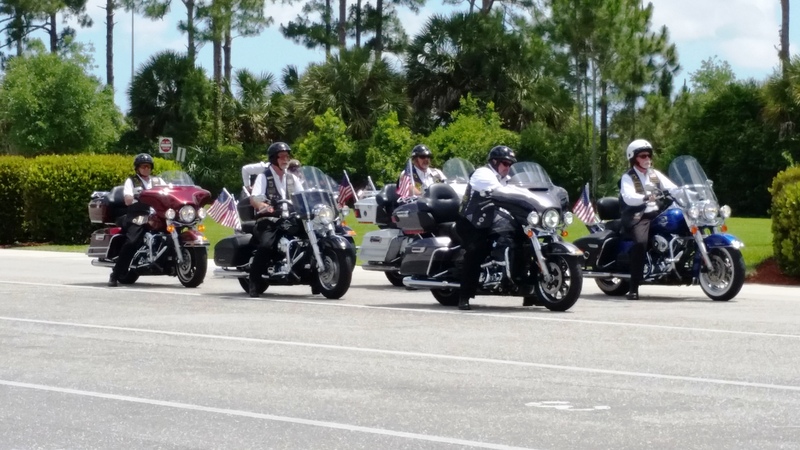 » Sgt Mullenski funeral Se FL 10 Mar 2015 Warriors' Watch Riders: WE HAVE YOUR BACKS AT HOME! We arrived at the cemetery at 1300 hrs and were joined shortly by “Patriot” and “G-Man” in their cages. Whistler went to the cemetery office to announce we were here for our airman Sgt Mullenski. We were told that the service would be held in committal shelter “A”. While waiting,we had some conversation with family and guests that were there prior to our hero’s arrival. 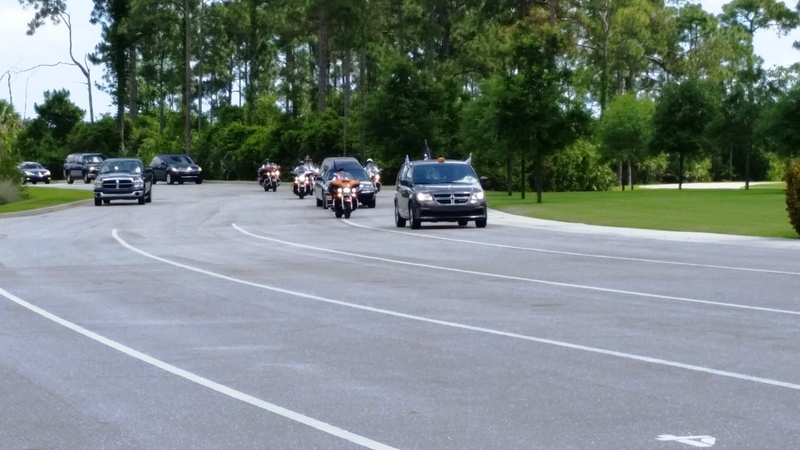 After their arrival, “Whistler” “Magic” “Wrench” “Patriot” and “G-Man” headed off to committal shelter “A” to set up prior to the arrival of our hero, family and guests. 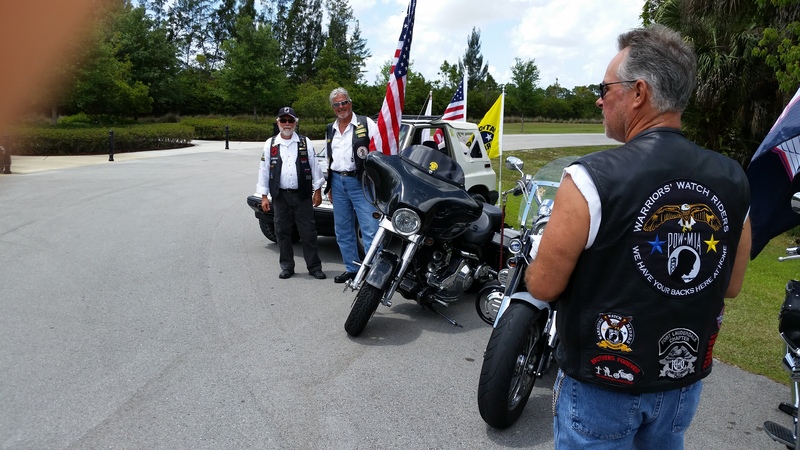 “Whistler” stood by with the Warriors Watch Riders flag, “Patriot” stood by with the Patriot Guard Riders flag. As the pall bearers brought the flag covered casket to the funeral bier in the committal shelter, we came to present arms. All were then requested to stand as military honors began with the sound of Taps. 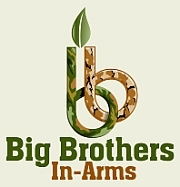 We remained at present arms. After presentation of the flag, we came to order arms. 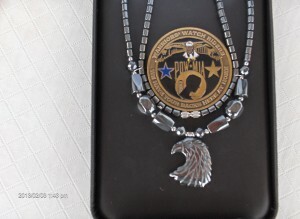 “Wrench” then read Warriors Watch USAF Eternal prayer and presented a laminated copy to the next of kin along with condolences from all riders in attendance. 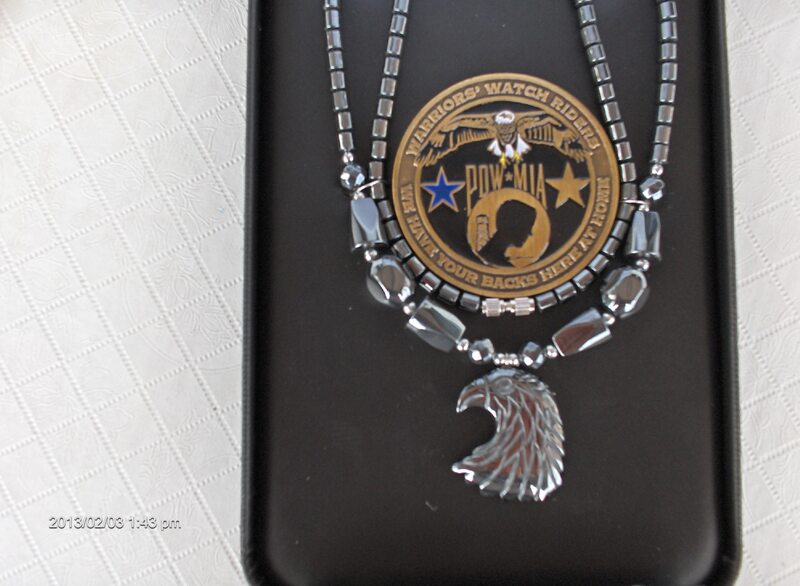 He then presented a Warriors Watch commemorative pendant and necklace in remembrance of our Hero;s faithful service to our nation. The American Legion chaplain then closed the services with solemn prayers a nd excerpts from the Holy Bible. 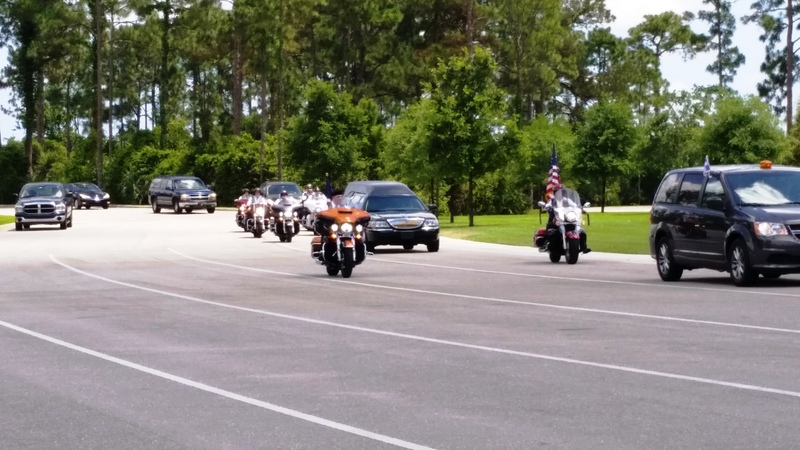 The cemetery personnel then requested that all in attendance return to their vehicles as the service was concluded. 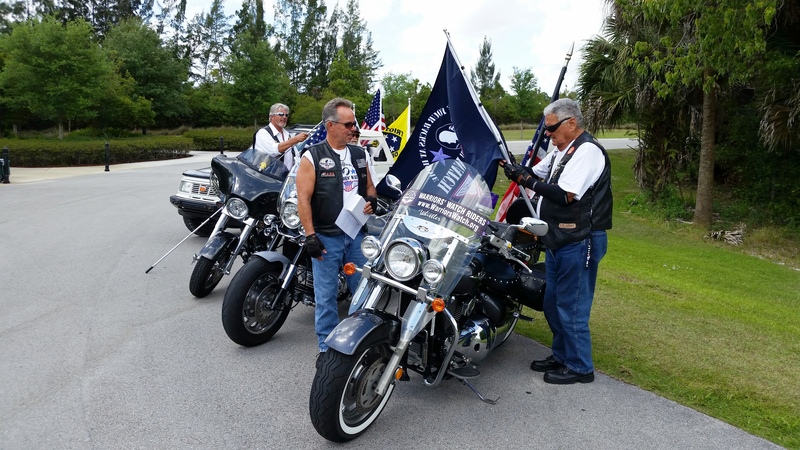 Riders were reqested to “stand fast” until all family and guests had left the shelter. 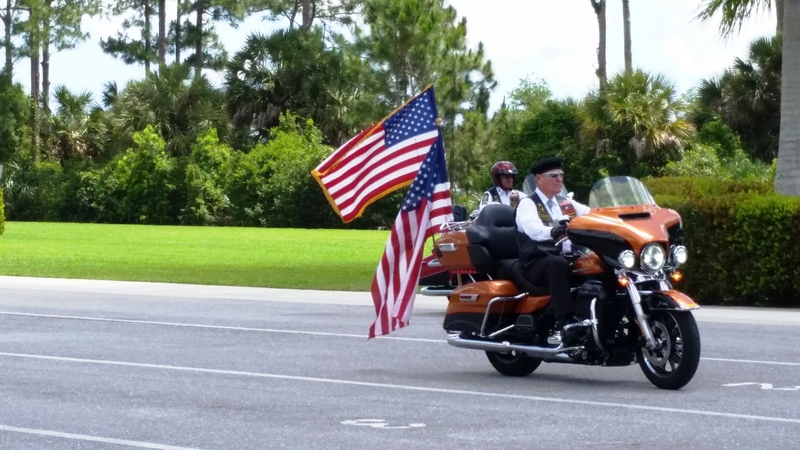 Riders were then “stood down” to carry their flags upright back to their rides to sadly meet again in the future. R.I.P. Sgt Mullenski. God speed in your flight to the heavens. 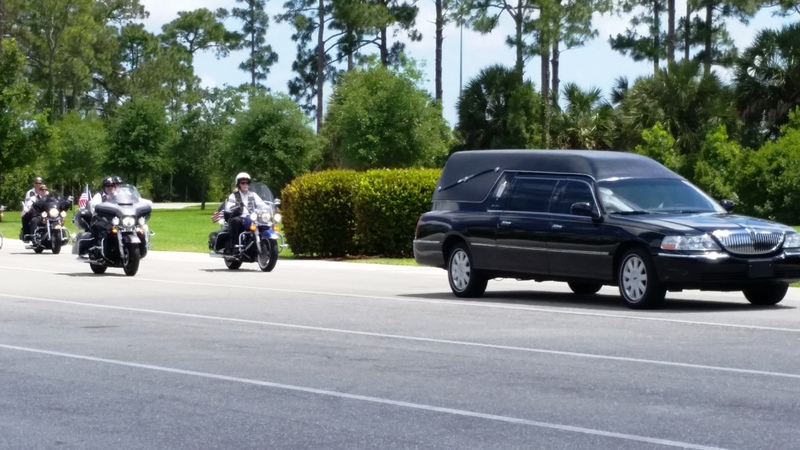 No user commented in " Sgt Mullenski funeral Se FL 10 Mar 2015 "